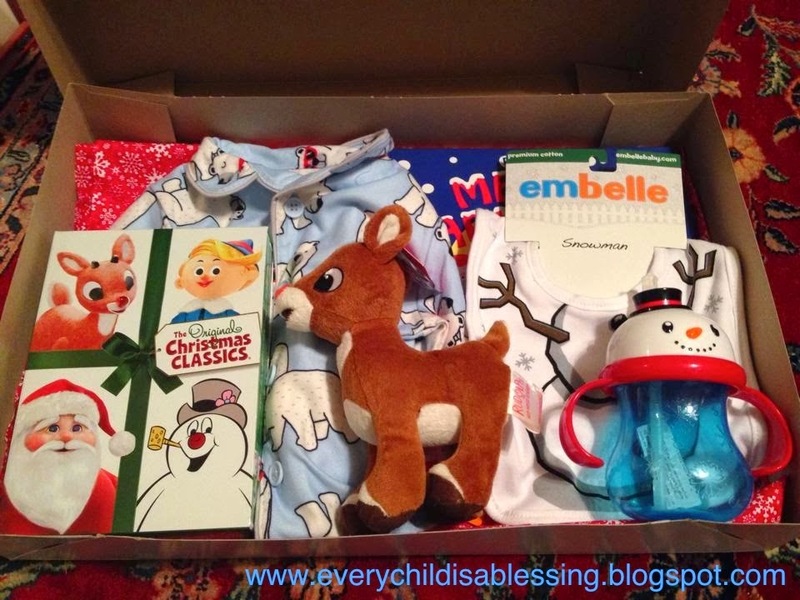 Check this out -- a night before christmas box -- new PJs, hot chocolate, a christmas movie/book. I might have to make my own version and give it to the kids the day after Thanksgiving to kick off the holiday season. So fun!